Comedian Tanmay Bhat called up Ranveer Singh for a late night Instagram live on Sunday and when he was quizzed about his wedding with Deepika Padukone. Not just the fans but even the celebrities can’t stop talking about Ranveer Singh and Deepika Padukone’s much-awaited wedding. 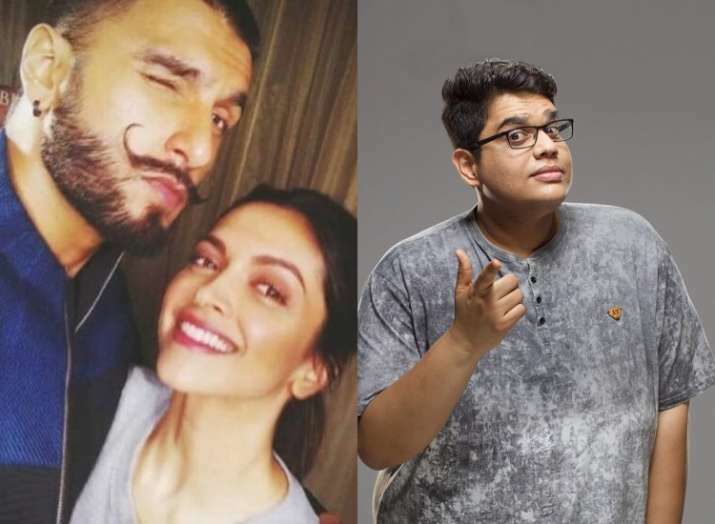 From interviews to event appearances, the actors are asked just one thing- ‘When are you getting married?’ Even on LIVE social media chats now, Ranveer Singh is quizzed about his wedding with Deepika Padukone by popular comedian Tanmay Bhat. Comedian Tanmay Bhat called up Ranveer Singh for a late night Instagram live on Sunday and when he was quizzed about his wedding, Ranveer had the most hilarious reaction. Tanmay Bhat asked, “I have one question, shaadi kab hai (when is the wedding),” to which Ranveer replied, “Ae chalna! What are you? F*cking Pinkvilla?,” and both of them broke into a fit of laughter. While the actors have never accepted their love for each other publicly, they have also never shied away from getting clicked by the paparazzi on several occasions. Many times Ranveer and Deepika are spotted walking hand in hand with each other. Well, if the wedding is really happening, we can’t wait to see Deepika Padukone as a bride and Ranveer’s wedding outfits are definitely something to get excited about. 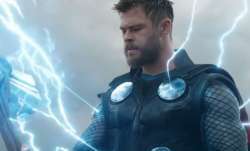 Will he add his quirkiness to his wedding attire as well? We can only wish!